U2 cover band, Drunken St. Paddy's Day, a Bad St. Patrick's Day and something not Irish. 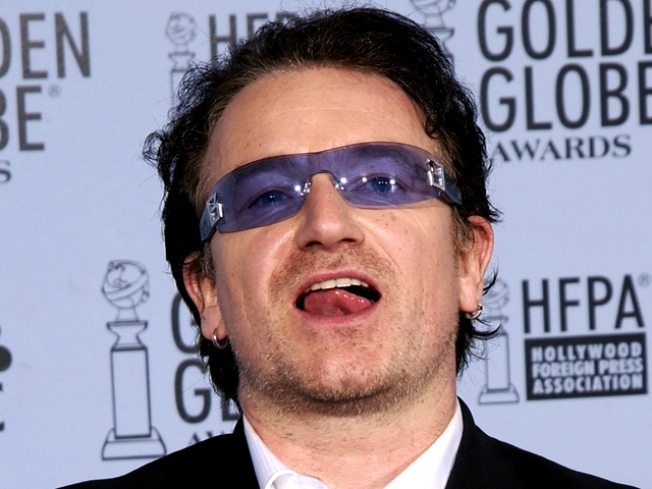 U2 Singer Bono won't be there tonight but Zoo Station will still sing all his hits. What better way to celebrate St. Patrick's Day then by toasting to the pride of the Irish? But because Bono was too busy saving a whale somewhere, the U2 cover band Zoo Station kindly agreed to step in and perform at The Independent, 628 Divisadero St. in San Francisco tonight at 8. In the South Bay they don't mess around when it comes to the day of the Irish. The Usual, 400 S. First St. in San Jose, starts its Drunken St. Paddy's Day at noon with 10 bands, food and drinks. And the party doesn't stop until some cries uncle. If you like rock music and you enjoy having a bad day then Jesse Grant's Have a Bad St. Patrick's Day party and album release celebration is right up your alley. The singer will host disgruntled Irish folk from everywhere at Kimos, 1351 Polk St. in San Francisco, at 9 p.m. If by this evening you are looking to become an honorary anything other than Irish, head down to Zellerbach Hall at UC Berkeley tonight www.calperfs.berkeley.edu/presents/season/2009/world_stage/gg.phpat 8 for a performance by Brazilian pop star Gilberto Gil.